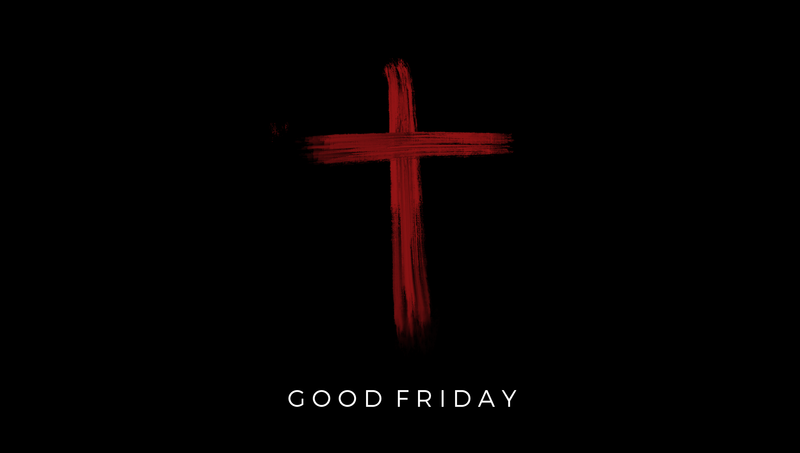 We'd like to invite you to celebrate Jesus together at a special city-wide Good Friday service. What a privilege we have to be united under one cross with the greater community of believers in Redding. Below are the details and service times. No children's ministry provided. This replaces our regular Friday night service. Want to help usher and serve communion alongside others from the Christian community in Redding?